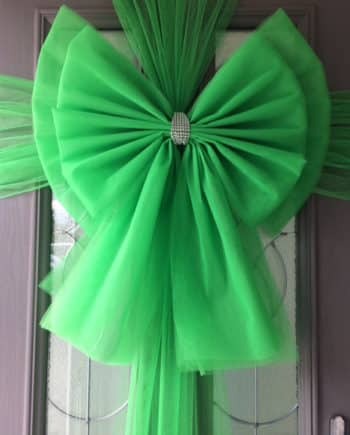 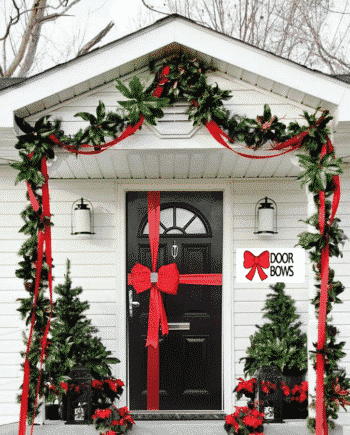 Christmas Door Bows are on every door in the land now over the festive period and also to celebrate birthdays and special events. 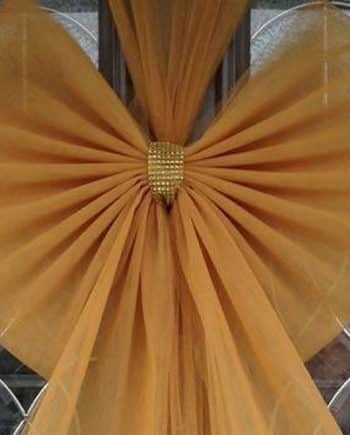 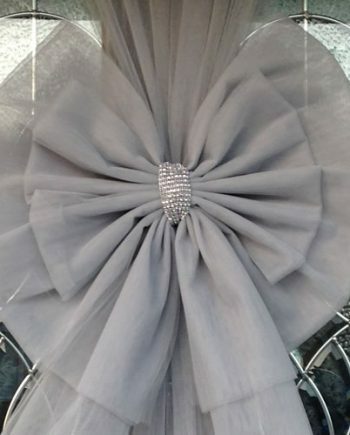 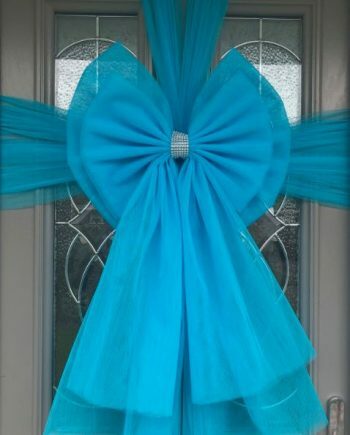 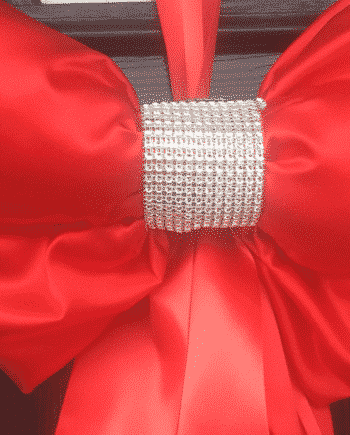 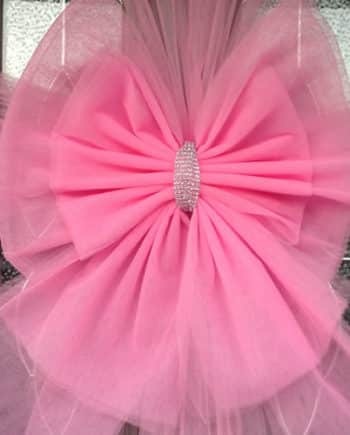 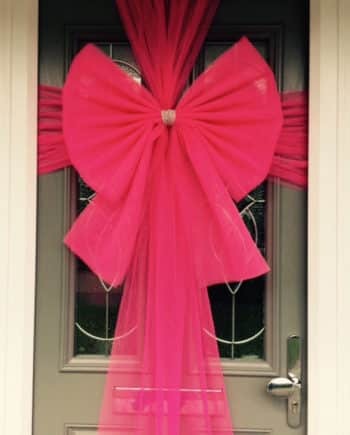 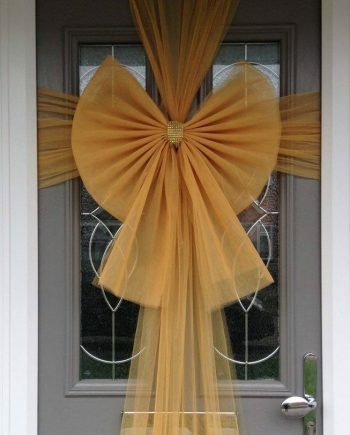 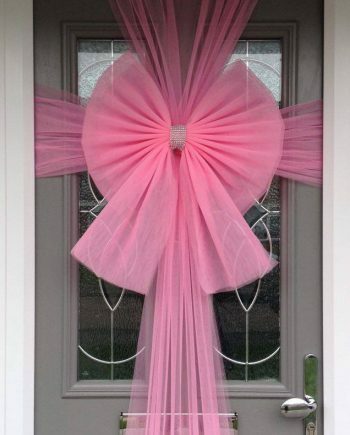 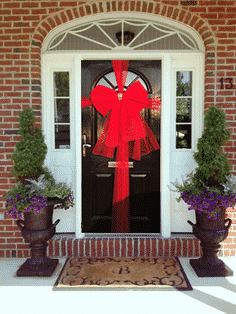 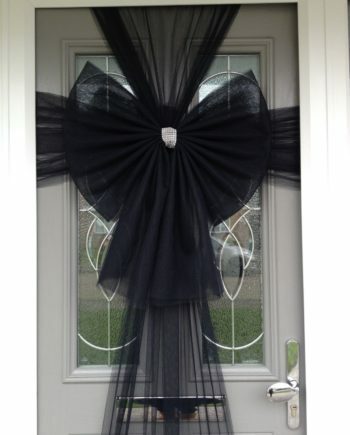 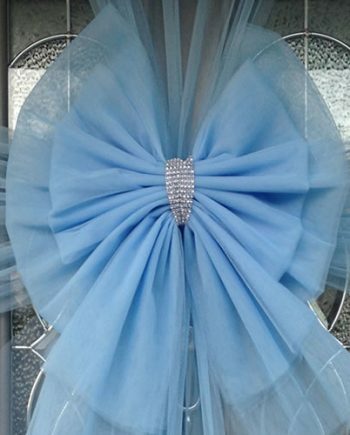 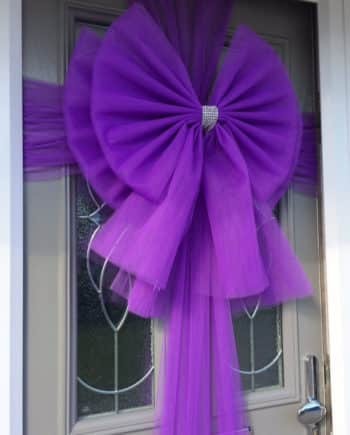 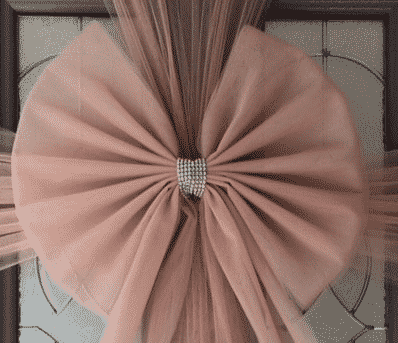 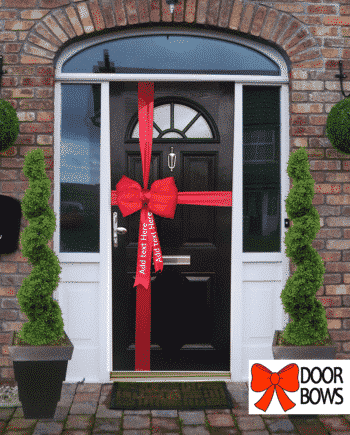 Our Big Door Bows arrive ready to use with all the fixings & instructions you need. 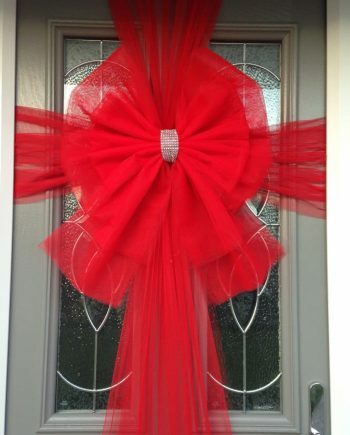 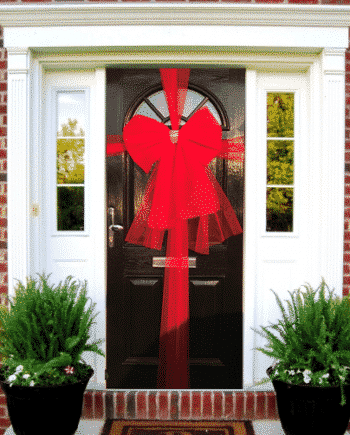 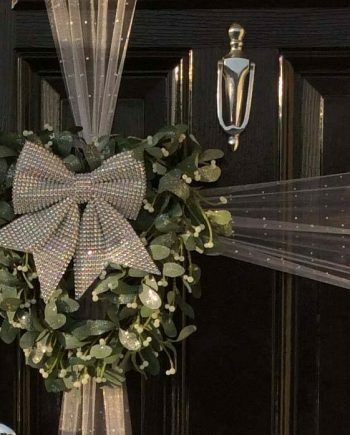 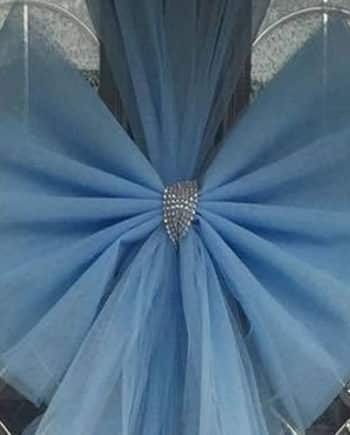 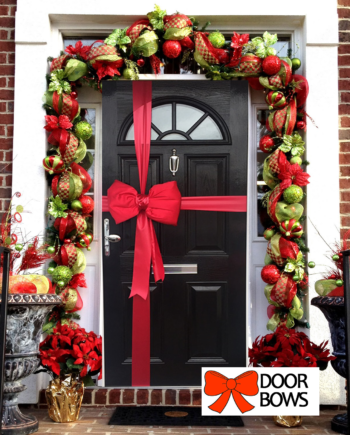 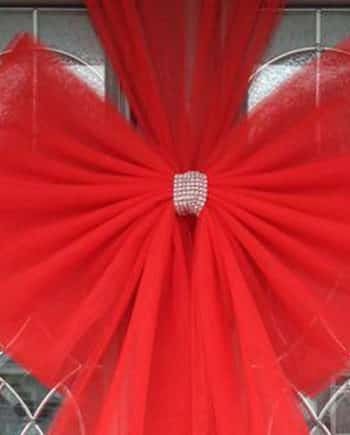 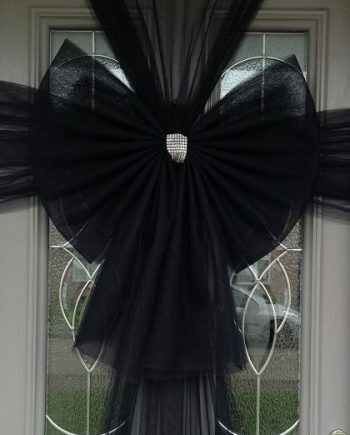 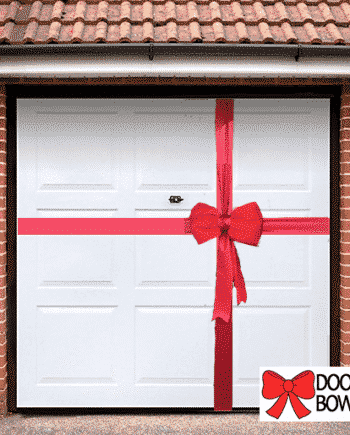 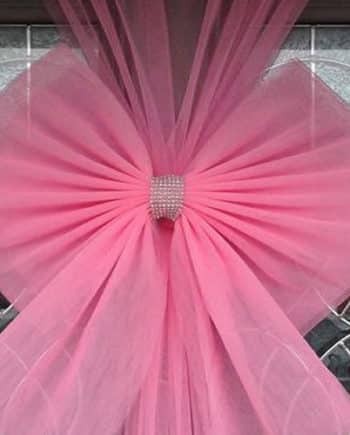 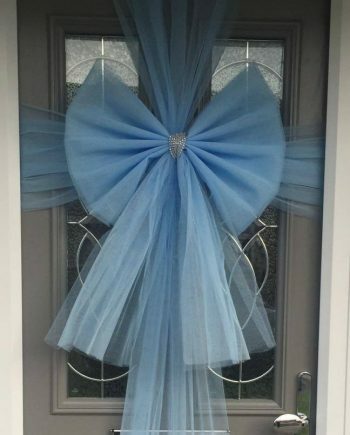 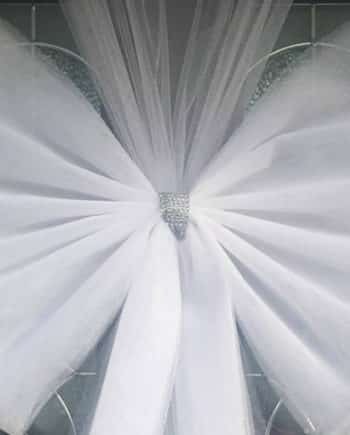 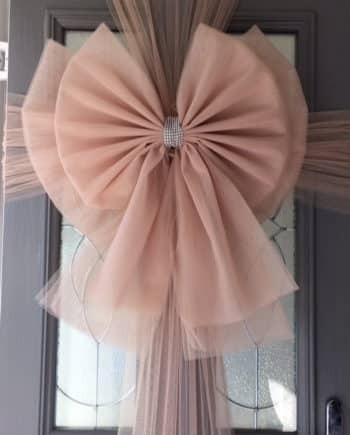 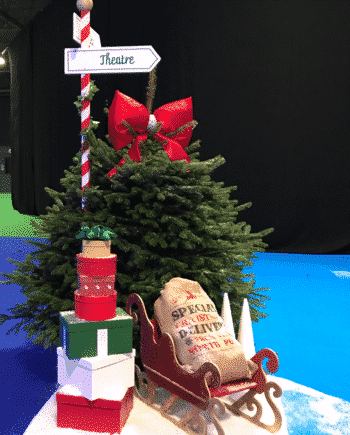 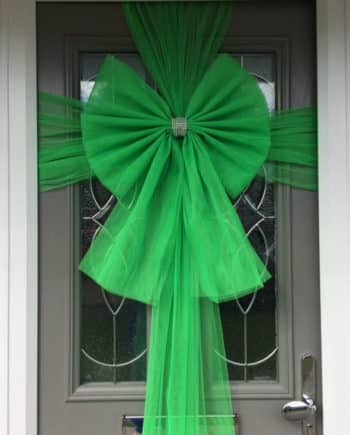 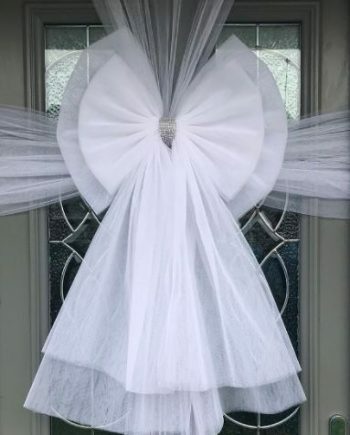 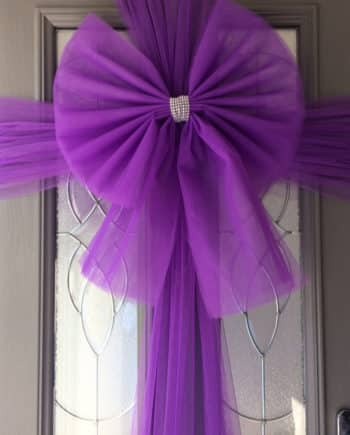 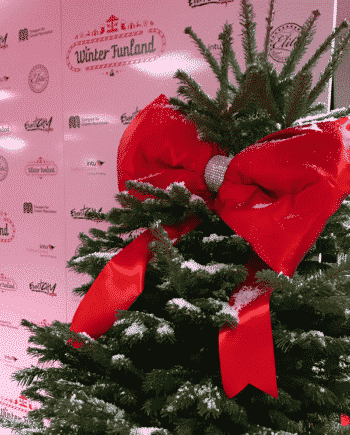 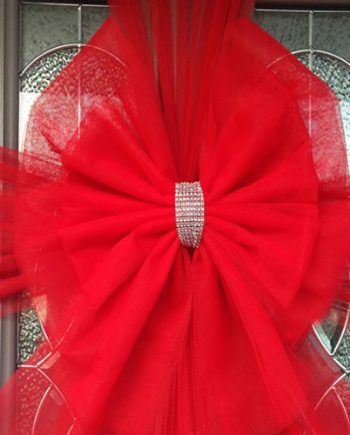 Our luxury Christmas door bow collections offer such a stylish way to dress your front door of your home or business over the festive season - whatever the party or event your Christmas guests with love our door bows and help you create a warm welcome to your party guests. 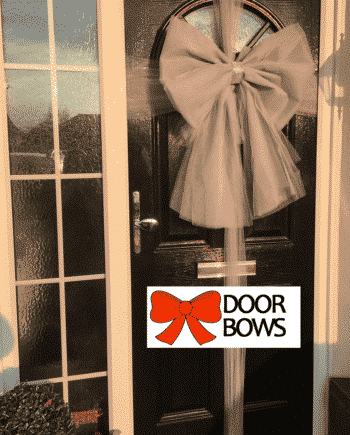 Door Bows offer a a luxurious selection of deluxe door bow designs to suit all tastes and budgets, our door bows are available in a number of colours, with special combinations also available - our door bows are all handmade to order, the door bows arrive beautifully packaged with easy to follow instructions to fit your door bows.